On this occasion, I will share the power amplifier circuit, power amplifier circuit with the class-d system. The power amplifier is very good used for large power. 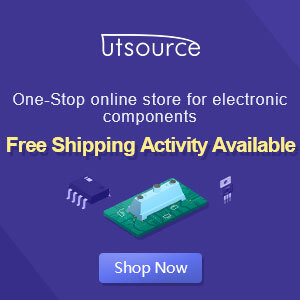 This power amplifier can be supplied from 65V to 95V DC with a minimum current of 10A or better. And can generate power up to 1500Watt RMS, so big is not it? 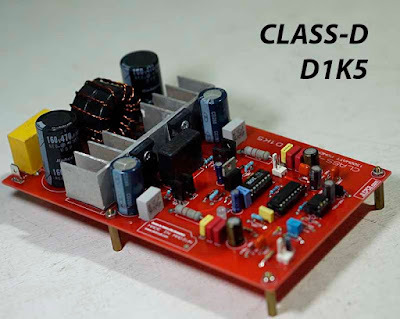 The D-class amplifier is an electronic amplifier that uses transistor switching as the primary method for power, unlike class A, class B, or AB-class linear amplifier that uses the active resistance of the transistor. Therefore, this amplifier has a higher benefit, with additional results for the required heat sink. Filter the LC pass under smoothing the pulses. The efficiency of a high D-class amplifier stems from the fact that the output stage never operates in a linear or active state. The output of the D-class amplifier consists only of ON or OFF. When the appliance is alive, the current that flows is maximum, but the voltage that runs it is ideally zero, and when the appliance dies, the voltage that stretches it is maximized, but the current that flows is zero. im fixed, u can download via google drive. 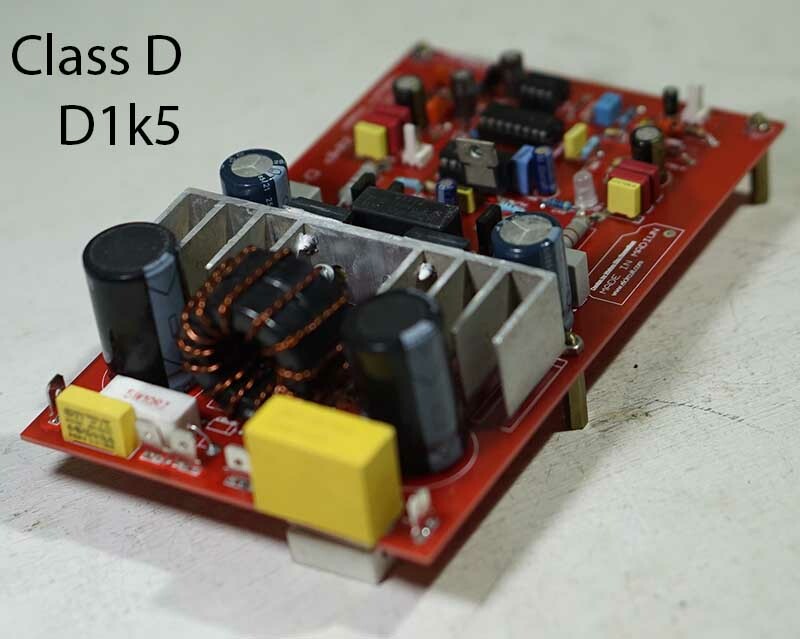 Hello there ..Wahyu ... where do I get circuit for class d D1K5 amplifier..?? the GERBER zip file.. ha s nothing and no parts list....? please.??? would like the circuit please...?? you may mail to me - my email ... thank you... very much.. please...?? Hello Wahyu ... not EVERYONE has the program you did the "layout" in...?? unless you are prepared to give me that program..???!!! I have no program.. with which to access the GERBERS.,..?? Please give me the program.. you can send it to me with wetransfer.com... ?? please.??? Thanks very much... and good show with your work...!!! KEEP IT UP my man.!!! Hello there Wahyu .. okay so can you PM me please.. I have a very interesting scientific question for you...?? much appreciated... Kindest Regards - Spencer..
Hello there Wahyu ... okay so now someone gave me a PROTEUS program... and I have installed it, and learning how to use it... 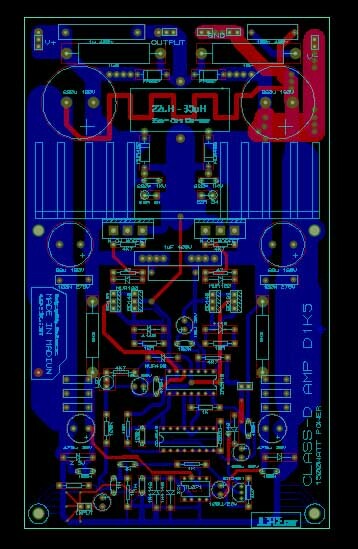 I have loaded the GERBERS, "looked" at the circuit of the 1K5 watt amplifier... and it uses a split rail supply.. which is also not high enough for the purposes I want.. 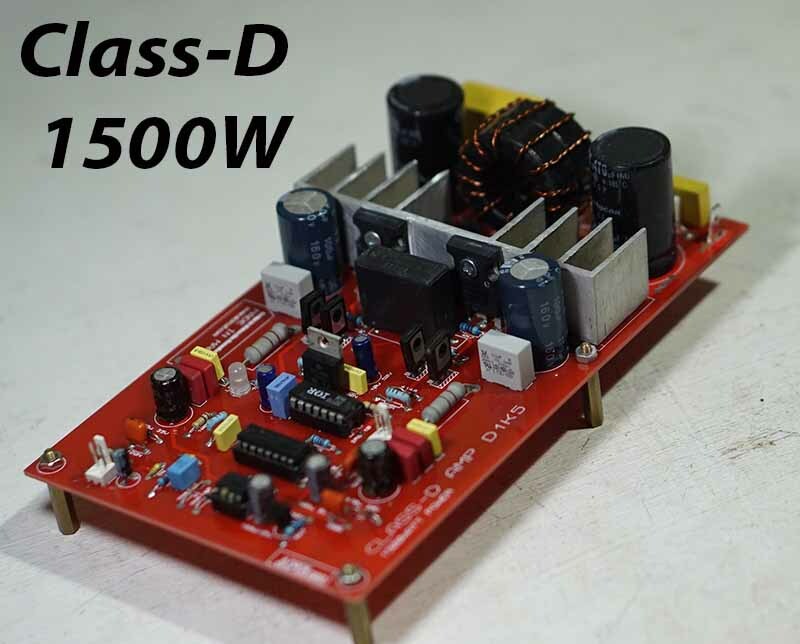 So I also found your 500W .. TL494 class-d amplifier.. which is a single rail.. supply... Oh this has great promise.. Okay so I have now jacked it up to 250V ... however... I cannot get it to simulate in Proteus..!! appears that there is "something amiss" with the TL494 model.. I suppose..??? I have MULTISIM 14.1 and I have loaded the circuit in there.. and I have got it to work .. after a fashion.. 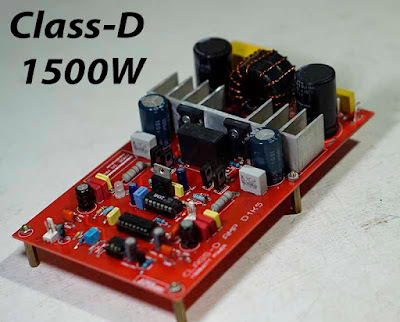 I need it to work at around 4 kHz.. so am working on that..
Now.. if you or any other readers.. have working circuits.. of class-d amplifiers which can work up to 500-600 volts on a single rail.. I would be very grateful for any feedback.!! 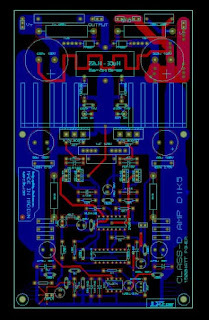 there are chips.. like.. IXYS.. IX6R11S6 ... which could work from a single rail with two mosfets.. one high side, and one low side..and the IRS2011 ..8 pin chippy .. which can also work a single rail..
my experiments are all scientifically based. and I need to create an amolifier which works as perfectly as possible.. I have a very special waveform.. which I synthesize.. and then it reaches 5 volts.. so I need to amplify that waveform so that it can work out at up to 600 volts.. for this test.. so it creates waveforms up to say 600 volts.. (I testing 250V at this time).. and the collapses back to zero volts.. and works up again to the high volts.. then collapses again. as I say it's all experimental now. I have to do this waveform perfectly. So far, as far as I know.. no one.. has done this perfectly. It has been wanting to be done since the 1890's.. and now with "modern" technology.. I see no reason why I cannot accomplish this.. now..!!!!! Okay Wahyu.. and others.. can you guys help please.?? My very Kindest Regards - you folks may whatsapp me.. in south africa. +27 71 743 4842.. if you like to chat about this.. project..
where - are you - mate..?? in JHB.. or DBN... or CTown...?? where bro.!!?? So - if you in JHB - where abouts...??? cause - you can easily - get stuff from Mantech.. 011-4939307 ... but try also - RSE...Electronics -in JHB right nearby - Mantech..!! BTW - my 600 volts - power amp - is working - beautifully..!!! it puts - 1200 volts - across the "speaker"....!! - so if my speaker is- 4 ohm load... then - I can current dump - 600 / 4 = 150 amp pulses into that speaker.!!!! So be VERY CAREFUL .. of that stuff - IT WILL KILL YOU..,!!! I not using - for music - I need it for a very very important - scientific experiment - I doing...!!!! AND WOW - it seems to be working - just so smart.!!! (unfortunately - I CANNOT describe it yet - I have applied - for south african - and overseas - Patents... cause - this is really - very private - secret stuff.!!).. Okay - Micheal... - do it.. man - do what I say above... you can whatsapp - me - if you want... +27 71 743 4842... I'll try help...!! GOD BLESS - my man...!! my very Kindest Regards - Spencer..